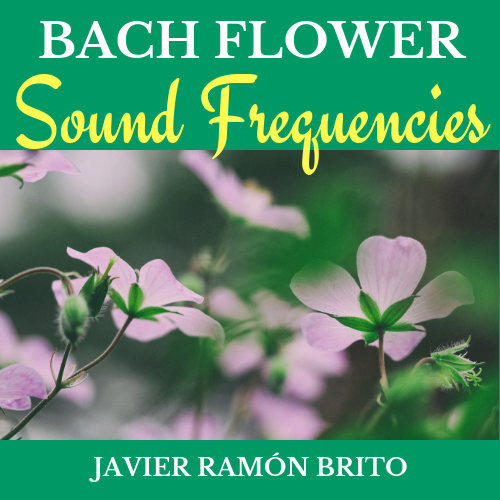 The 38 Bach Flower Sound Frequencies. Use the Bach Flowers in sound form. Each of the 38 flowers has a frequency measured in hertz. Listen to the frequencies to balance your specific emotional states. See the Basic Guide to the 38 Bach Flowers and emotions.